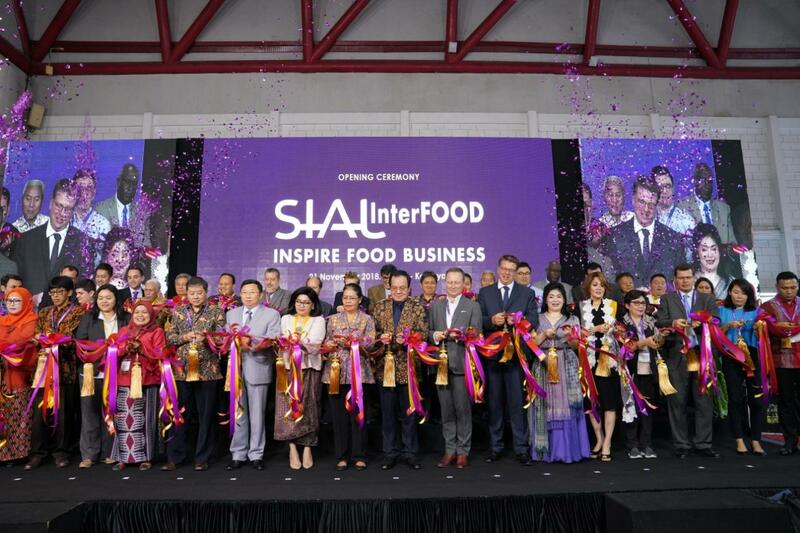 Indonesia’s status as the ASEAN economic powerhouse and rapidly growing middle class sets it up as the ideal platform for SIAL Interfood Jakarta, building on 15 years of the well-established Interfood brand, and adding global experience and expertise from SIAL. 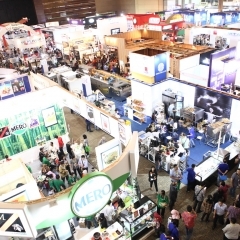 SIAL Interfood Jakarta will also be the focal point of the latest food and beverage trends that will shape the future of the region’s constantly evolving landscape. 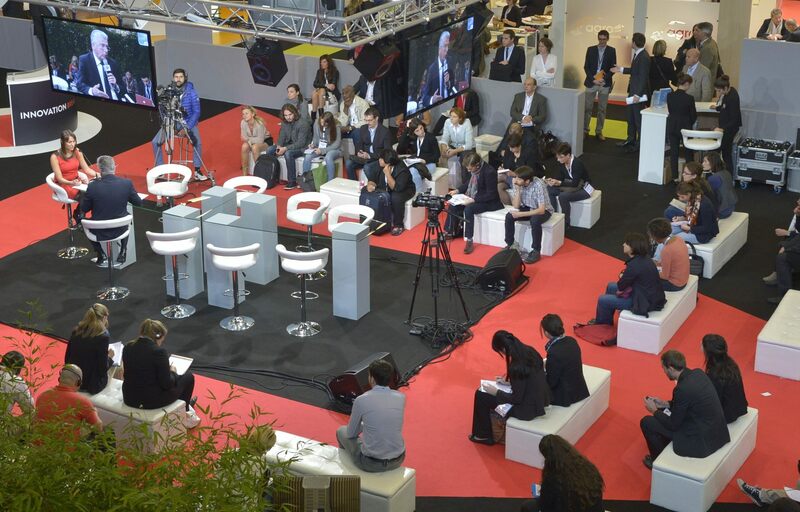 SIAL INNOVATION: a showcase of exhibitors’ most innovative products, More than 100 Products, 3 selected by a jury of experts. LA CUISINE: an area where the world’s best chefs compete and perform live culinary demonstrations. BAKING DEMO: an area where the world’s best bakers compete and perform live Baking demonstrations. CAKE DECORATION DEMO :an area where the Indonesian best chefs compete and perform live cake decoration demonstrations. GELATO COMPETITION: an area where Indonesia's first Gelato Championship compete and perform. COOKING DEMO: an area where the world’s best chefs compete and perform live cooking demonstrations. IPA CHAMPIONSHIP: an area where the world’s best chefs compete and perform Pastry Chamionship. Chamionship SIROC ROASTING COMPETITION: an area where Roasting Competition compete and perform. CAKE DECORATOR DISPLAY: a showcase of Beautiful and unique cake, 3 cake selected by a jury of experted. 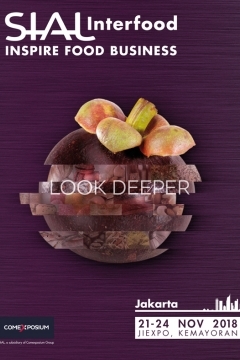 All year long, SIAL covers the latest news and trends of the food and beverage industry and provides market insight and intelligence.